Love the Downunder Horsemanship Method? Add the roo medallion logo to your pin collection. 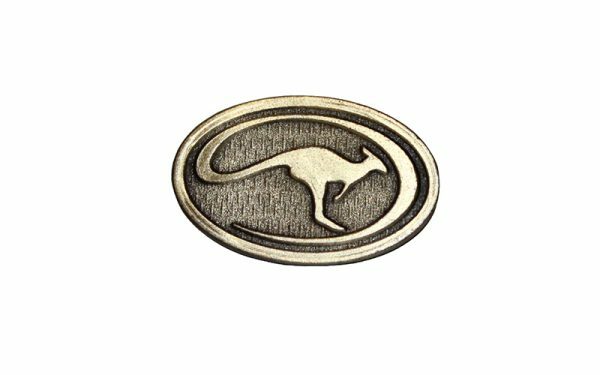 Downunder Horsemanship’s roo insignia signifies a master horseman, a world-renowned training program and a dedicated group of horse owners passionate about bettering their horsemanship skills. The pin’s sculpted design, finished tastefully in pewter, adds the perfect touch to a Method lover’s ensemble.